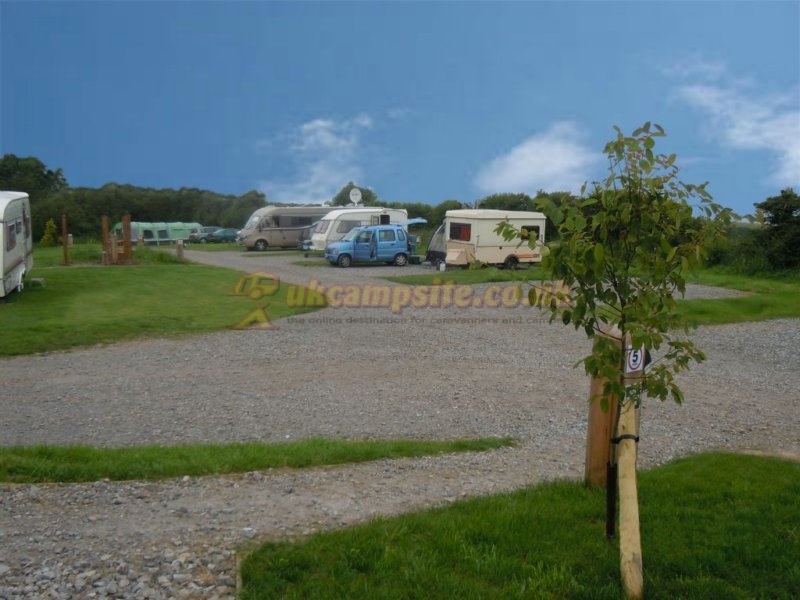 Lythe Caravan and Camping park opened June 2012. 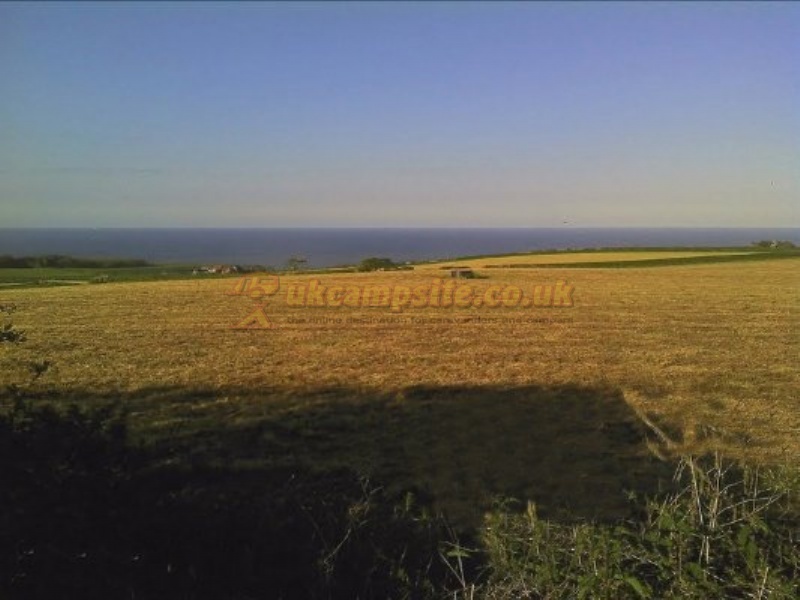 Situated 4 miles from Whitby on the A174, it has spectacular sea views, which on a good day are for over 27 miles! 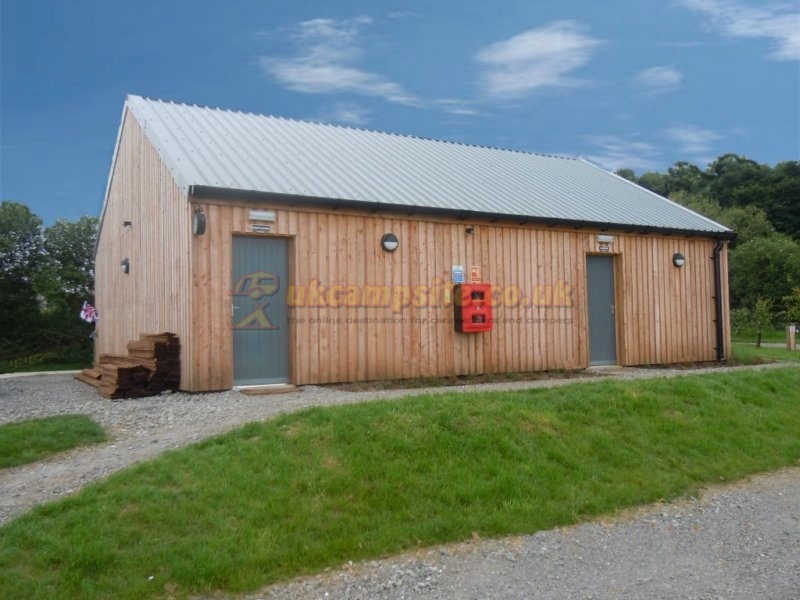 There are 20 Caravan pitches, 4 Camping Pods and availability for up to 10 tents. 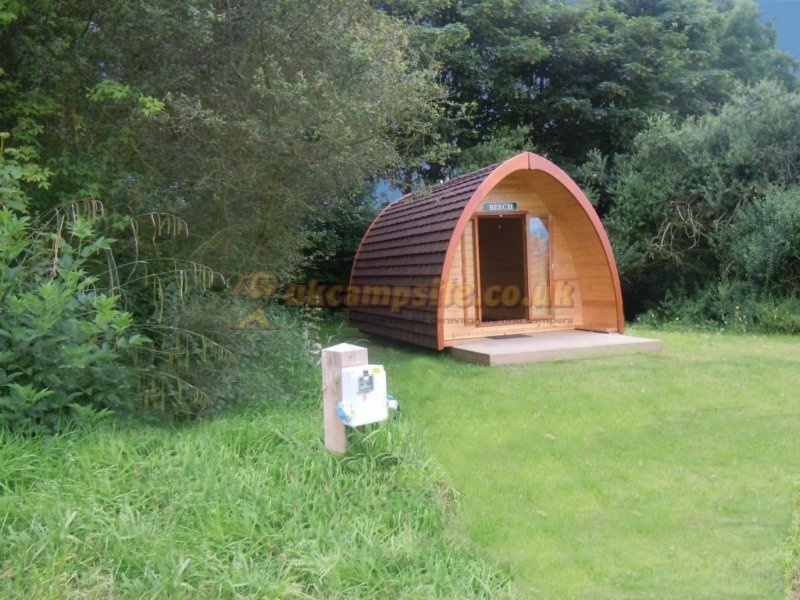 We have a new replica Shepherd's Hut too for hire. Bed and Breakfast, or Room only rate is available in The Stiddy Public House (adjacent to the site). The shower block is new. 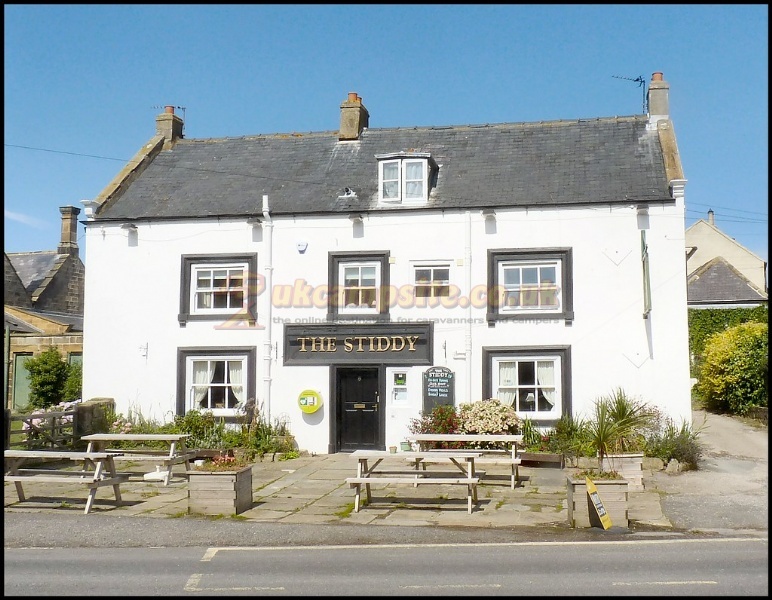 The site is behind The Stiddy Public House where quality beer and home made food is the norm. The village store is about 250 Metres from the site which sells most things required for a holiday. There is a public bus service outside the footpath entrance to the site with the bus going direct to the Centre of Whitby or lovely villages on its route towards Teesside. You can walk on green lanes straight from the site or drive to the beautiful village on the historic Coast or Moors. Whilst we cannot guarantee wall to wall sunshine we can offer a friendly site, with spectacular views, tasty food at The Stiddy and a warm welcome. Whitby is 3.5 miles away, Scarborough 21. Beach at Sandsend 1 mile, Runswick Bay 4.5 miles, Staithes 6 miles. Robin Hoods Bay is 9 miles away. The site is located on the A174 at the top of Lythe Bank above Sandsend. The entrance is on the right next to the Fire Station from Whitby, 2nd building on the right as you enter the village. From the west, the entrance is 50 yards past The Stiddy Public House on the left. Set your SatNav to YO21 3RT. 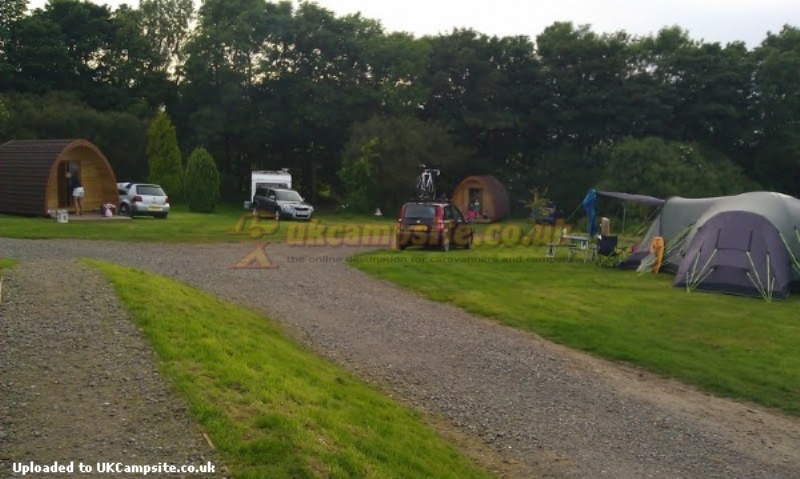 If coming from the South via A1M, consider coming via the edge of Stokesley, Middlesbrough and Guisborough. It is only a few miles more but you will save time as the road speed is faster.